OPPORTUNITY KNOCKS!! 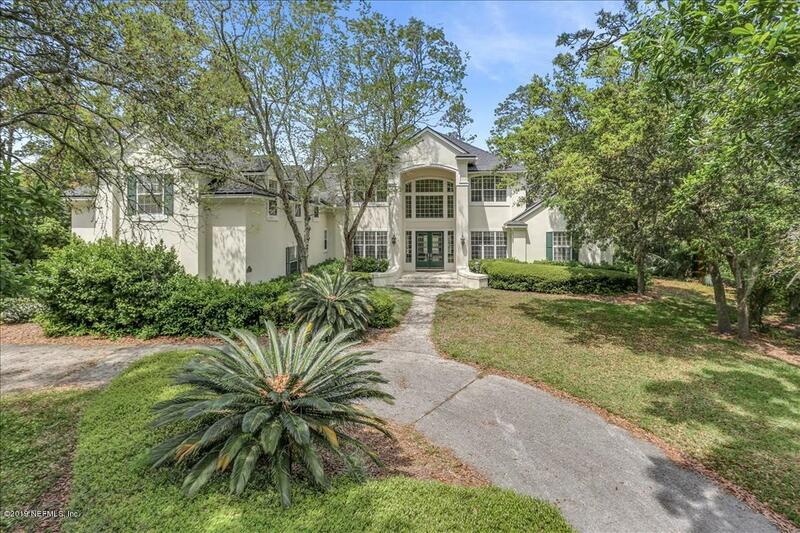 Calling all renovators, remodelers, and designers - This stately Marsh Landing home needs your expertise! Large lot overlooking the golf course - private culdesac - screened oversized pool. Needs Love! Interior Amenities: Ceiling 8+ Ft.